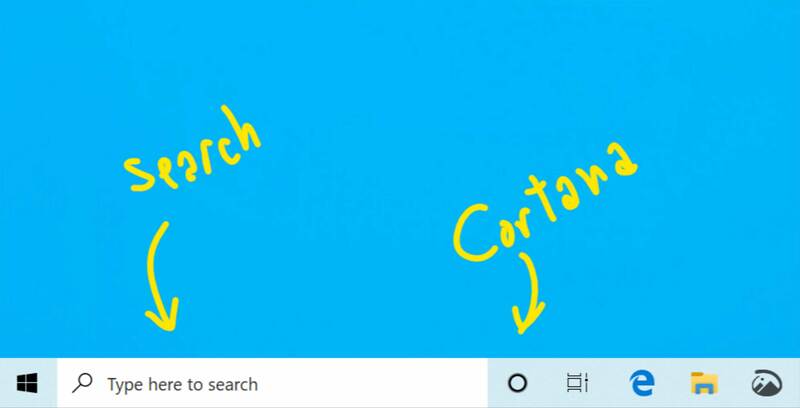 Microsoft says it wants each feature to "innovate independently"
Microsoft has announced that it will remove Cortana from search in the Windows 10 taskbar. This means that users will need to make voice commands by clicking on the Cortana icon in the taskbar. The taskbar’s search box, meanwhile, will remain. This means that users can continue to type their document and file-related queries. The change will come in a Windows 10 update currently scheduled for April. “This will enable each experience to innovate independently to best serve their target audiences and use cases,” Microsoft wrote in a blog post.